Love cinnamon? Great because it's amazing for your health too! 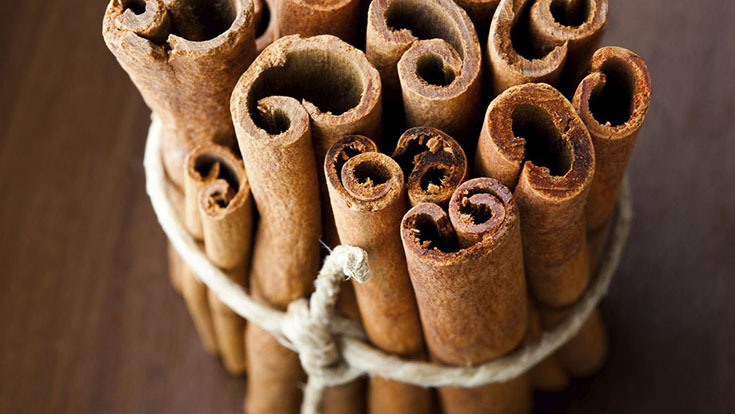 Learn about the power of cinnamon now!